This is another product that is very popular and leading dip mix flavor. Popeye has gained huge muscles from this item. Popeye usually leaves very little for Olive Oil. Olive Oil still tries to sneak some in though. 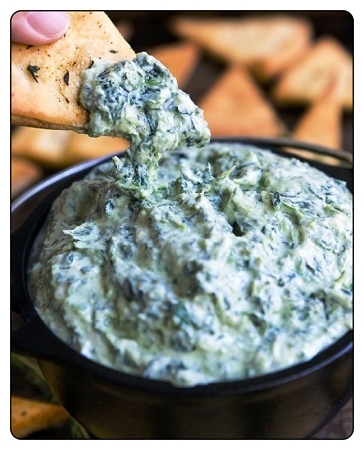 Spinach Artichoke is now one of our top sellers. Just add 1 cup mayo, 1 cup sour cream to 1 package of the dip mix.